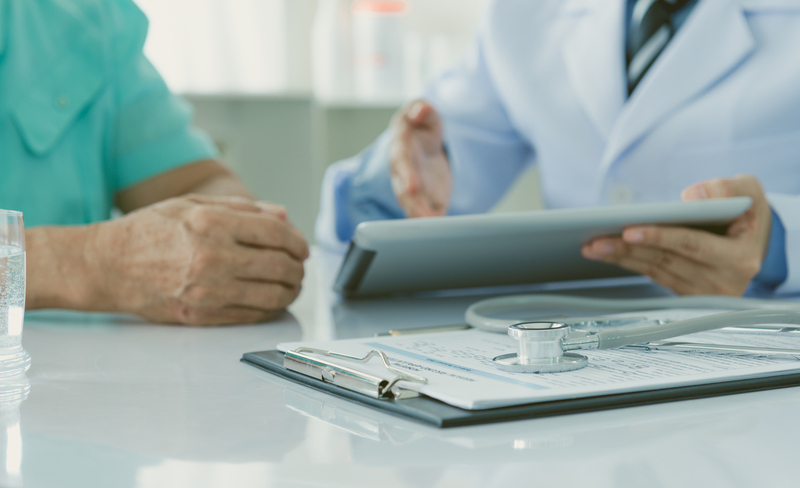 Maintaining patient engagement throughout the course of a study has long been a challenge for clinical trials, but a new study indicates that patients are looking for more feedback from researchers as well. In May 2018, the Center for Information and Study on Clinical Research Participation (CISCRP) released a report examining patients’ expectations for participating in clinical research. After conducting a worldwide survey, the CISCRP revealed that patients are often motivated by altruistic reasons to join a clinical trial. Respondents cited the ability to help advance science and the treatment of a disease (26%) or to help improve the lives of other patients living with the same disease (26%) as the most important benefits, followed by the chance to improve their own disease or condition (15%). In the CISCRP survey, 91% of patients reported that it is “very” or “somewhat” important to know whether or not they will receive a summary at the end of their trial participation. African-Americans in particular are more likely to value this information, with 66% marking it as “very” important, when compared to 56% of white populations and 50% of Asians. Sharing trial results, especially with groups that may be more wary of medical research, is a good way for researchers to build trust and convey the big-picture benefits of patient participation. Patient perspective differs slightly according to age and demographic as well. For example, 77% of patients over 55 said they would want to receive their individual results, compared to 67% of younger patients. The severity of the condition also matters: 73% of patients who rate their condition as “very severe” said that it was “very important” for them to receive their trial results, which is 13% higher than healthy volunteers (60%). When a trial is complete, patients who have seen their results are more likely to report a positive experience. Of those surveyed, 30% of people who received study updates said that they “trusted pharmaceutical companies a lot,” compared to 23% of patients who didn’t get their results. It’s clear that providing patients with essential updates can help them feel that they have made a valuable contribution to clinical research as well as taken important steps toward improving their own health. What Does This Mean for Trial Marketing? Despite the benefits of sharing clinical trial results — for both researchers and patients — only 30% of patients reported receiving a summary at the end of their participation. This indicates a clear area for improvement for CROs and sponsors, who have the potential to increase patient engagement by embracing transparency. Understanding patients’ motivations and expectations can also help clinical trials increase enrollment. These insights can inform digital marketing strategies such as keyword optimization and Facebook ads. For example, CROs and sponsors could build search ad campaigns that speak to patients’ interest in helping others suffering from the same disease or condition. Messages like “make a contribution to research on chronic fatigue syndrome” are likely to attract patients looking to advance scientific research. SEO can be employed in a similar way — by incorporating search terms like “help others with leukemia” trials can recruit patients with altruistic motives. Helping patients understand the benefits and risks of clinical trials enables CROs and sponsors to build trust and establish active modes of communication. This in turn is likely to increase engagement and compliance, as well as attract new patients through clear protocols that meet their needs.